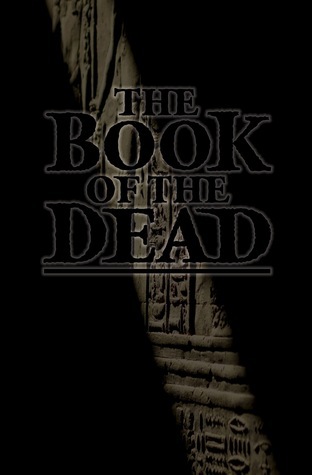 The Book of the Dead is out now! I continue to be chuffed at the idea that the excellent Pandemonium team like my stories and desire me to write for them, to print my words on paper and e-paper, and send them out into the earthiverse. Along with (OMG look at the TOC below. Some amazing, brilliant company I’m keeping these days) all the lovely authors below. As it turns out (according to our excellent introducer and nicest Egyptologist and über-Whovian John J. Johnston) this is the first ever volume of original mummy stories (other anthologies have been reprints), published in partnership with the Egypt Exploration Society. The Book of the Dead contains 19 original tales of mummies, drugs, mayhem, revenge, the Internet, romance, revolution, pharaohs, cats and candy. Illustrated by Garen Ewing and introduced by John J. Johnston, Vice Chair of the Egypt Exploration Society. Join us (and many, many of the book’s contributors) at the launch party tonight – 7pm at the Phoenix Artist Club. More details here.